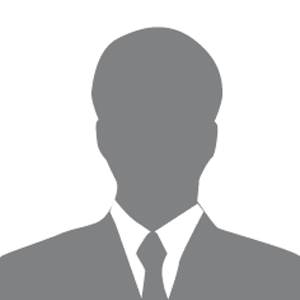 Statesman, scholar and poet (b. 1344, Kayseri - d. 1398, Sivas). His real name was Burhaneddin Ahmed. 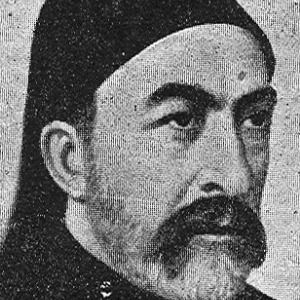 His father Şemseddin Mehmed was the judge of Kayseri. He began taking lessons at the age of five and when he was fourteen, he was educated in Arabic, Persian, reason and philosophy. Due to a civic disorder in Kayseri, he went to Damascus with his father and stayed there for four months. When the chaos was over, he went back to Kayseri. In 1358, when he was fourteen, he went to Egypt with his father and completed his studies there, specializing in canon law. Later on, he took lessons from Niyazi Kutbeddin in Damascus on religion and exact and mathematical sciences. Kadı Burhaneddin went on pilgrimage to Mecca and on his way back he went to Aleppo and stayed there for a year. After his father’s death, he was appointed as the judge of Kayseri by Mehmet, the Son of Eretna in 1365. His justice and evasion of compromise with anyone brought him fame and affection among the people. 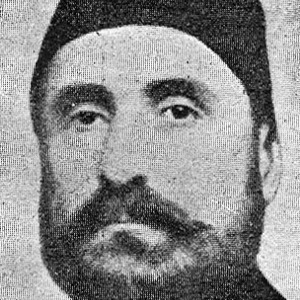 After the death of Mehmet Bey, his son Ali Bey took over the governorship of the principality, but during his loose control, there emerged rebellions and the economy was damaged. 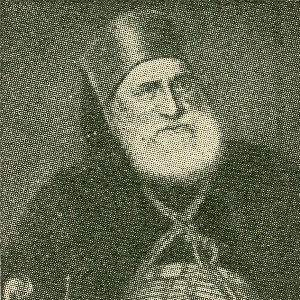 Karamanoğlu Ahmet Bey took the opportunity to invade Konya and Niğde, and the Mongols besieged Sivas. 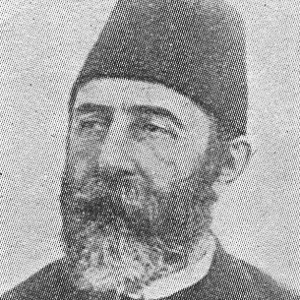 Kadı Burhaneddin saved Ali Bey from capture by Alaaddin Bey, while he was enjoying his time at a Turkish bath and this led Burhaneddin to a political career. He pushed the Karamanoğlu army out of Kayseri revealing his military skills, which consequently brought him even greater recognition. In 1378, Kadı Burhanneddin was appointed as grand vizier and continued in this office for three years during a time of military success and economical progress. In 1381, the ruler of Eretna died of the plague and Kadı Burhaneddin was appointed to the regency of Sivas, where he remained in office for a year. In 1381, he declared his sultanate and established a state in his own name. He had prayers held in his name and issued coins. His years as Sultan passed in conflict and he had to fight against the principalities around him to keep the Principality of Eretna, which was breaking up, under his control. Against the threat of Timur, he established alliances with Memluklular and other principalities. 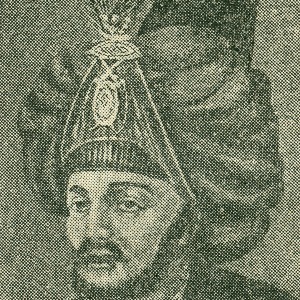 In 1394, Timur sent an emissary to demand Kadı Burhaneddin to break the alliance but Kadı rejected his demand. 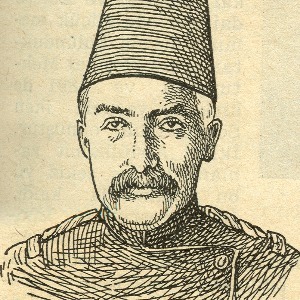 He consequently came up against the Ottoman Empire due to political events. 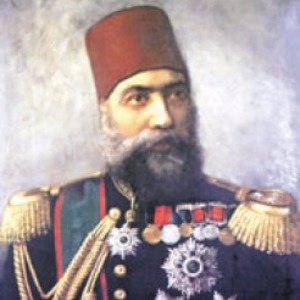 He preferred to keep in close relationship with the Ottomans during the reign of Murat I, and while the Ottoman army fought against the Serbians, he was provoked into taking the opportunity to launch an attack, however he refused the idea, declaring that kind of deed would satisfy Islam. The situation reversed during the reign of Yıldırım Beyazıt. In 1391, the Emir of Amasya made an agreement with the Ottoman Empire and left Simalu, one of the best-fortified castles of Amasya to the Empire. Kadı Burhaneddin, as he was reluctant to have borders with the Ottoman Empire, attacked and took the castle of Simalu. In 1392, the armies of Kadı Burhaneddin and Yıldırım Beyazıt fought on the plain of Çorumlu and Kadı Burhaneddin defeated the Emperor’s army. However, he was defeated in the war against Karayülük Osman Bey, one of the rulers of Akkoyunlu, and he was executed in Sivas in 1398. His grave is located in the courtyard of Kadı Burhaneddin Primary School in central Sivas. This is read by people for the reconciliation of husbands and wives. 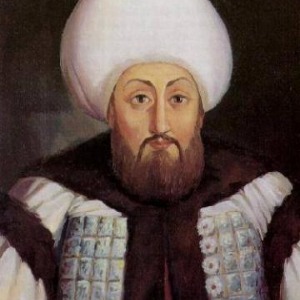 Having become a judge at the age of twenty-one, vizier at thirty-four, Regent and Sultan at thirty-seven and reigned for seventeen years, Kadı Burhaneddin was fifty-four when he died. This statesman, whose life was spent among constant conflict, was one of the most active rulers of Anatolia. This is why some writers give him the title “Ebu’l Feth” (Father of the Conquest). The book containing the most detailed life story of Kadı Burhaneddin is Bezm ü Rezm (Joy and Fight) by Esterebâdî, the official historiographer of Kadı. The name of the book, consisting of two words bezm, meaning congress of joy, and rezm, meaning fight, are the words that exactly summarize the life story of Kadı Burhaneddin. Another important work on Kadı Burhaneddin is the book by Yaşar Yücel named Kadı Burhaneddin Ahmed ve Devleti (Kadı Burhaneddin Ahmed and His State). The book reveals that Kadı was a statesman who liked scholars, organized scientific meetings three times a week and who was tolerant to his people and courageous against his enemies. 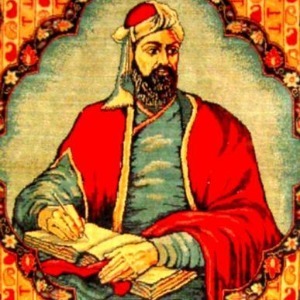 He wrote two books on canon law, İksîrü's-Sâdât fî Esrâri'l-İbâdât (Spell of the Sounds in the Mystery of Worship) and Tercîhü't-Tavzih (To Prefer the Explanation) and a Divan* consisting of his odes and tuyuğ*. The 608-page book includes 1313 odes, 3 staves, 20 rubai* and 16 tuyuğ*. The Divan* was published by the Turkish Language Association in 1943. His poems carry the traces of Sufism and indications of his curious and adventurous soul. He never signed his name or a pen name on his odes. He wrote poems in Turkish, Persian and Arabic. The only hand-written copy of his Divan*, including his odes, tuyuğ*, rubai* and verses in Azerbaijani is at the British Museum. 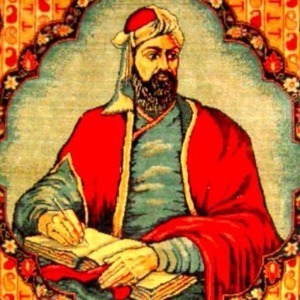 Besides being a glorious poet, Kadı Burhaneddin had a scientific and political influence and is famous not only as a poet, but as a statesman, a man of politics, a scholar who wrote in Arabic on canon law and its practice and as a judge. Divan (Divan*, 1944), Tercihü'l-Tavzih (a work on canon law), İksürü's-Saadet fi Esrarü-l İbâdât (a work in Arabic on canon law, at the library of Hagia Sophia).